More people will be able to enjoy B.C.-based festivals, events and concerts as the Province turns up the volume on live music through the Amplify BC Live Music Fund. 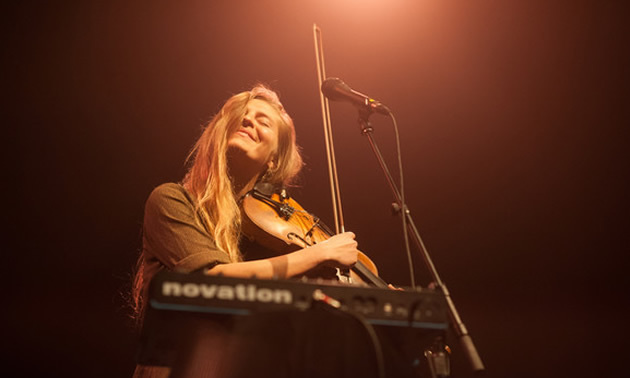 The grants range from $5,000 to $125,000 and fund the expansion of live music presentation throughout the province, creating engagement opportunities for audiences, artists and youth. Amplify BC’s Live Music program provides support for the growth of B.C.’s live music sector, such as venue upgrades, infrastructure, marketing, training and new jobs. Administered by Creative BC on behalf of government, the program is investing $2.2 million in grants to help 73 live music events, festivals and concert presentations in B.C., the majority of which take place between November 2018 and September 2019. Amplify BC is a $7.5-million fund designed to help support British Columbia’s music industry, which generates over $690 million in economic activity in B.C. each year. The Province established the fund in 2018 after extensive consultations with the music industry. 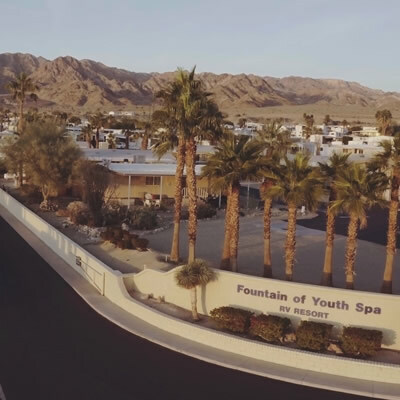 The program has helped 28 B.C. music companies expand and diversify their activities through over $900,000 in funding, and 75 B.C. artists with career development projects, totalling more than $880,000. British Columbia is the third-largest music centre in Canada, with over 280 music companies, 160 recording studios and more than 200 music festivals. industry initiatives, including training, skills development and research. Mark the dates for the 2018 Camping Week! 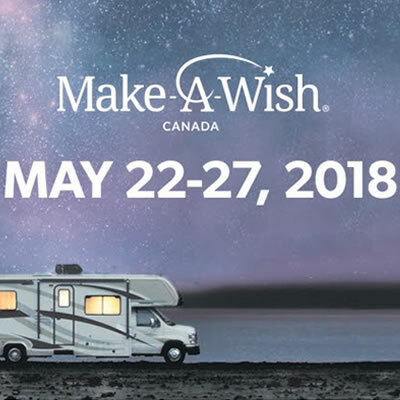 Select campgrounds and dealerships across Canada will help raise funds for Make-A-Wish® Canada and offer special discounts in support of Canadian RVing and Camping Week. 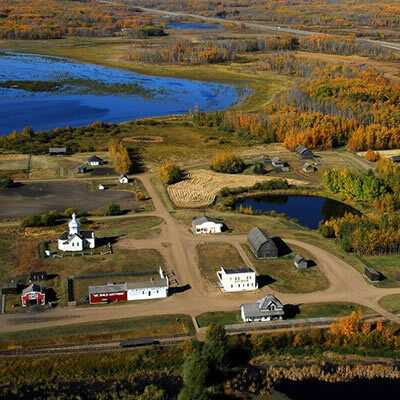 Alberta families who have farmed the same land for 100 years or more were recently recognized with Century Farm and Ranch awards.